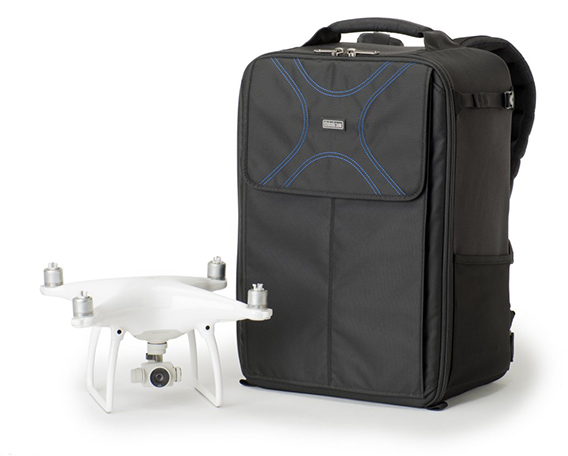 Our sponsor Think Tank Photo have just announced an upgrade to their popular Airport Helipak V2.0 for DJI Phantom drone backpack. New features include increased depth for Phantom 3 or 4, a new tripod attachment strap added to the side panel, added reinforcement panels where rotors meet the inside lid and a $40 price reduction over the earlier version. 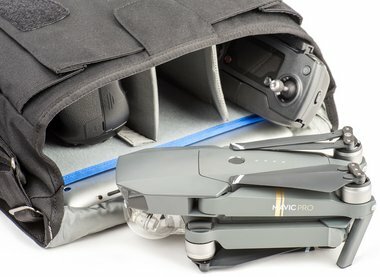 Also, if you are a DJI Mavic Pro drone user, Think Tank has created a list of shoulder bags and backpacks that will comfortably hold your new drone. 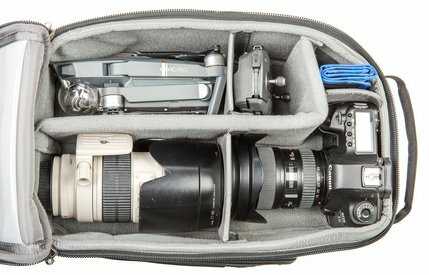 Check out the images of how the Mavic is stored!